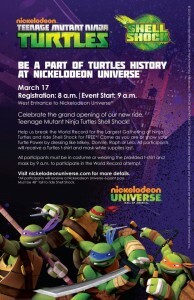 ‘Infestation 2 – TMNT’ is this week, C.A. has T. Jone’s return and Torres’s creepy art drop in on the sewers in this preview. Rich has the inf o on the Infestation 2 #1 (IDW) – RI C Sketch Covers ..
& HERO COMICS 2012 initiative book in April. THANKS ,RICH !! M. Ivey interviews for the low-down on Nick Universe’s new ‘SHELL – SHOCK’ with Director of Park Marketing, Jennifer Lauerman. 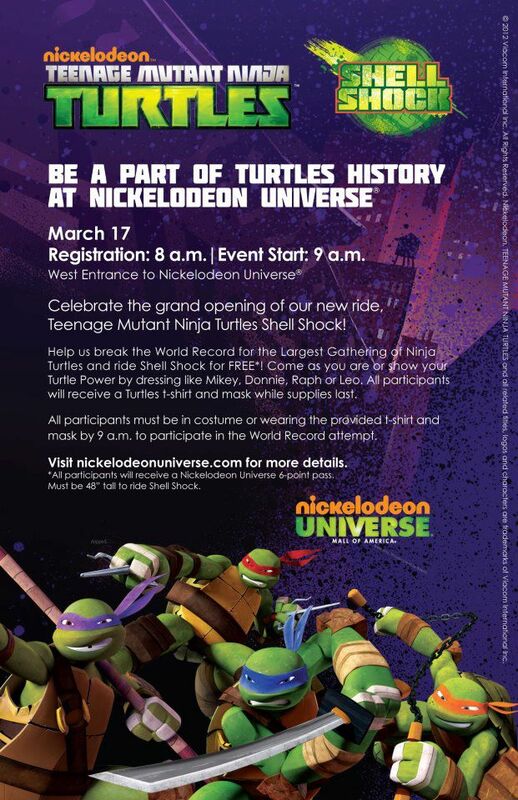 –>> This past week’s Toy Fair was so overwhelmingly of new Ninja Turtle goodies, Tokka .. as usual wanted to go run, hide n’ pull his head into his shell. Snappers can’t really do that tho’ so let’s make up for it by digging our beaks into the dirtiest dirt n’ gossip regarding your favourite heroes’ newest incarnation to be enshrined in plastic. 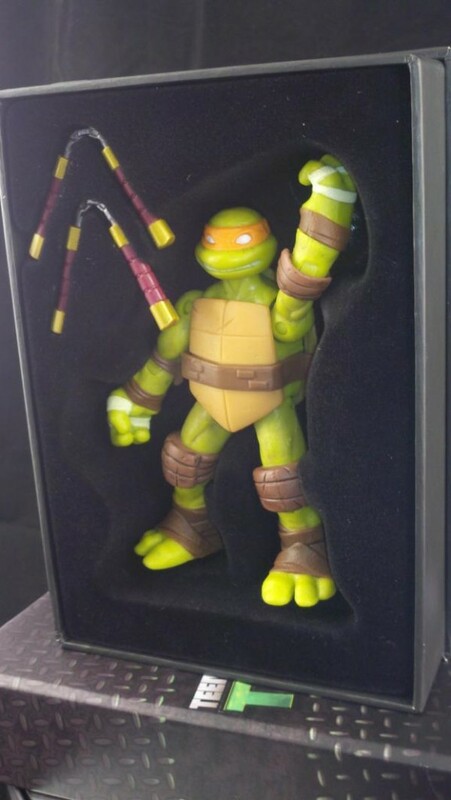 New Press pix of the TMNT basic line with with nice big photos of Shredder, Foot Ninja, April, and Splinter, more of baddies Dogpound n’ Fishface ( >:D ) as well as what the Turtles may look like post prototype, ect. .
TOYARK’s chalk-full of more Pix on the TMNT Branding art.. WOW !! –>> News, notes & links this week’s TMNT releases from IDW. 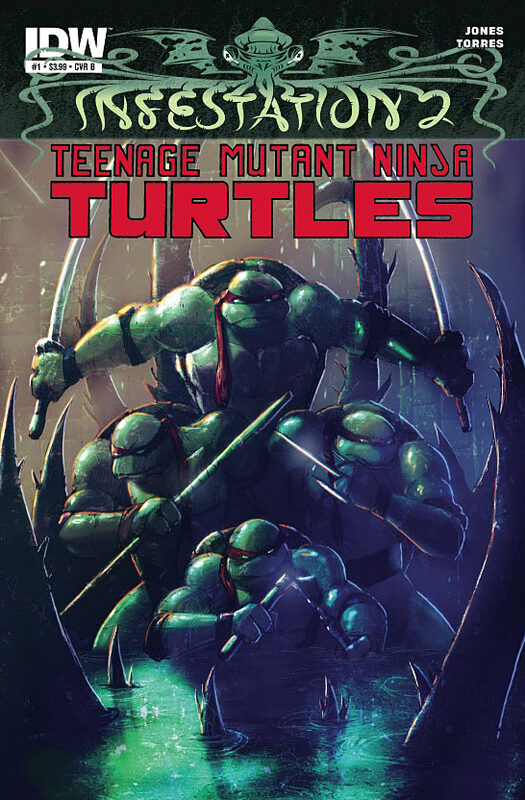 Again, we turn majorly to the simply named Turtle Comic blog, **TMNT – Ninja Turtles for the incredibly detailed break-downs of variants & top-of-the minute updated release details . 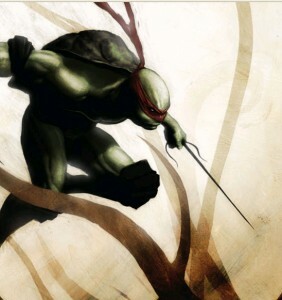 RAPHAEL Micro-Series #1 Preview ( Delayed til’ December 7 ). Quick glance at the Donatello Micro variant breakdown..
Hey everyone, I just picked up a copy of the TMNT Ultimate Collection Volume 1 – Long Beach Comic Con Variant B&W edition directly from IDW’s web store for only $49.99 + shipping. They must have only taken 50 of the 250 copies to sell at the Long Beach Comic Con which leaves 200 of these for sale RIGHT NOW directly from IDW’s web store!!! 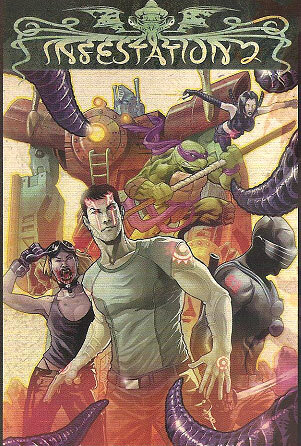 I just found out that the Eastman-sketched 50 copy incentives for TMNT #1 (Cover RI D) are scheduled to be released by Diamond on Dec. 28, 2011. These are limited to approx. 500 copies so for those of you that have these on order it will truly be a very Merry Christmas!! Archon_Turtle ( a.k.a. Stephan ~ t ) posted some pictures of his copies that he received directly from Kevin Eastman. 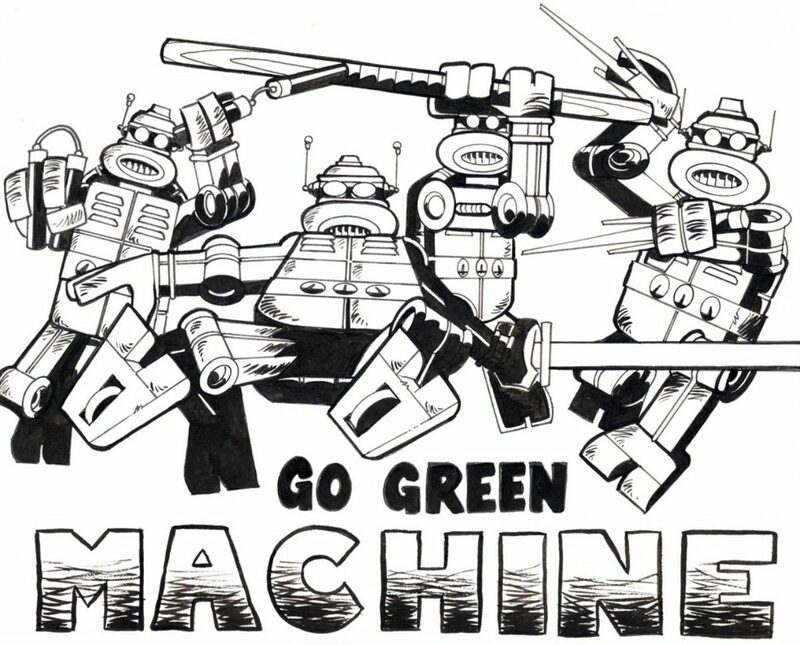 You can check them out on The Technodrome Forums. HAVE FUN AT MELTDOWN, EVERYONE !! !! !! ..thanks to Richie Williams @ Mutant OOZE ! !